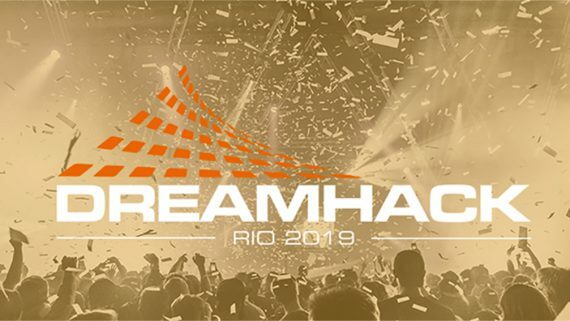 Virtus Pro is going to fight against Alliance in the group stage of the 2018 Kuala Lumpur Major in a Dota 2 match that promises to provide some fireworks. We’ve taken a look through the recent form of both sides in this Group D match. Virtus Pro has shown great stability in every match they’ve played throughout their tournament appearances in 2018. Despite a less-than-stellar performance in The International 8, Virtus Pro has stuck with their International 8 roster and have since dominated all the CIS teams in the CiS Qualifier for the Kuala Lumpur Major. They are at a level that only few teams in the Kuala Lumpur — such as PSG.LGD and Team Secret — are able to reach. Rodger, the position 4 supporter of team Virtus Pro, is getting better and better by expanding his heroes pool knowledge. 9Pasha, the position 3 player of Virtus Pro, may have had a couple of poor performances of late, but we need to take note that 9Pasha is an offlaner who has been able to make big/risky plays that can turn the tables when Virtus Pro is struggling. Alliance was the third seed in the Europe Region Qualifier and suffered defeats to Team Secret and Ninja In Pyjamas. 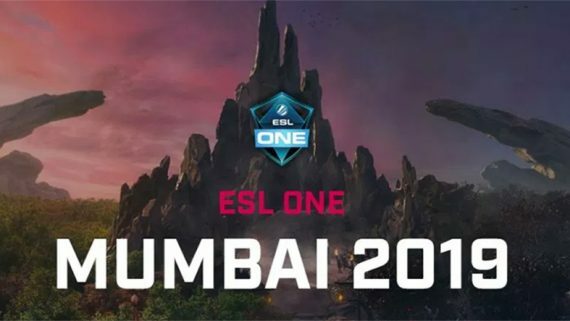 Alliance brought poor performances into ESL One Hamburg and was eliminated in the group stage along with team mineski in Group A. If they are going to play like what they performed in ESL One Hamburg, they are not going to advance into winner bracket of this main event in the Kuala Lumpur Major. 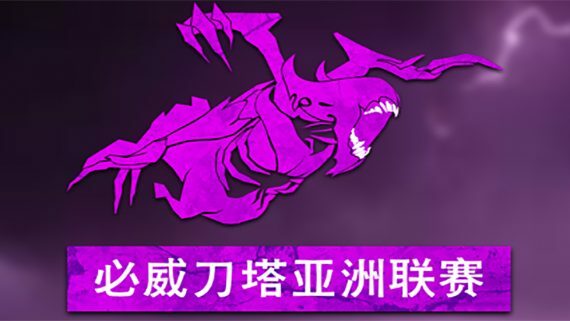 We can see that Qojqva is trying hard to expanding his heroes pool knowledge, however, the talent and ability from him alone is not going improve team Alliance’s drafting ability enough. After analysing the individual skill from both team players, odds, and draft ability between both teams, we give the Virtus Pro a 80 percent chance to win this match with 2-0 score. Our tip is to pick Virtus Pro to win the match 2-0, paying -200 at BetOnline.